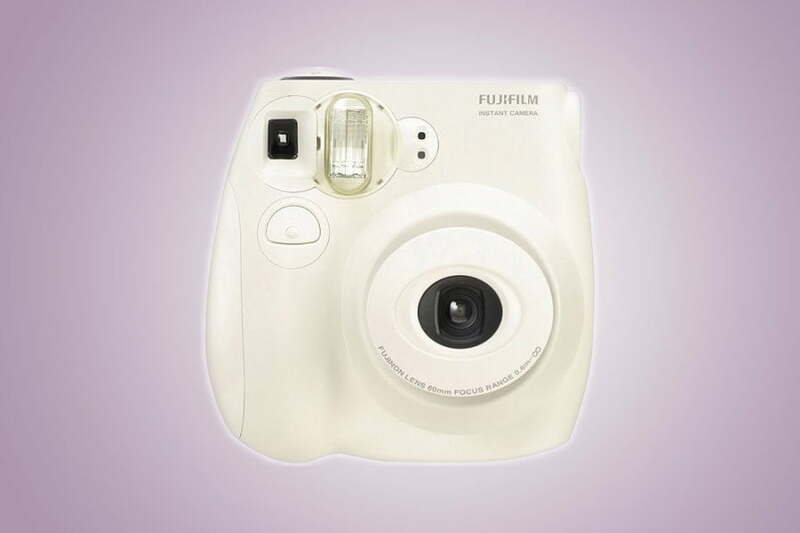 Instant cameras have had a surprising resurgence of late, and no brand is better recognized in the instant photo space today than Fujifilm Instax. Walmart is currently offering the Instax Mini 7S for just $49. The post Want a fun, affordable instant camera? The Fujifilm Instax Mini 7S is just $49 appeared first on Digital Trends. Instant cameras have had a surprising resurgence of late, proving that even in the convenience of the digital age — with high-quality cameras in our pockets at all times — people still find joy in taking instant film pictures. There’s something special about holding a tangible print in your hands just moments after the photo was taken, an experience that digital photography just can’t emulate. The Instax Mini 7S is made to be dirt-simple to use, with a 60mm fixed-focus lens for point-and-shoot ease and the option for manual exposure compensation if you want to get more creative with your pictures. An automatic flash helps illuminate subjects in dark settings so you can keep shooting after the sun goes down. The camera takes Instax Mini film, measuring 2.13 x 3.4 inches, perfect for keeping in a wallet, album, or sticking to your fridge. In addition to the standard white-border film, a variety of fun and colorful borders styles are available. The camera itself is available in three colors: white, pink, or blue. Instax film is used in a variety of other instant cameras, including many from other brands. The appeal of instant photography has spread rapidly in recent years, from fun, simple cameras like the Instax Mini 7S to the $290 Leica Sofort and the nearly $400 Mint InstantFlex. It has become a popular pastime for casual and enthusiast photographers alike, and the #instax hashtag on Instagram has well over 1 million posts. Instant cameras are sure to be hit this holiday season for parties and family gatherings. The photos develop within about a minute of being taken, making for easy gifts your guests can take home with them. At the time of writing, Walmart is also advertising a good discount on a standard twin pack of Instax Mini film, offering 20 exposures for just $12.60, down from the normal price of $20. That’s for the normal white-border film, but additional border options are available — from rainbow colors to “candy pop” and “shiny star” — for a slight premium. Looking for more great deals? Find Amazon deals last-minute gifts, stocking stuffers, and much more on our curated deals page.